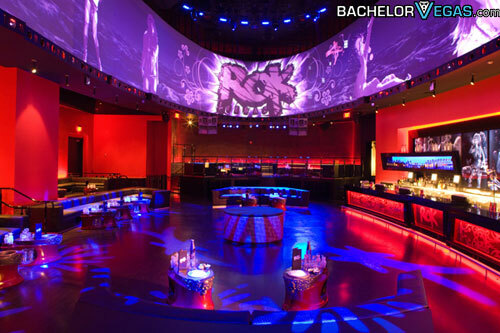 ROK Las Vegas, the new night club inside of the New York New York Hotel and Casino, is the most technologically advanced club in the country. 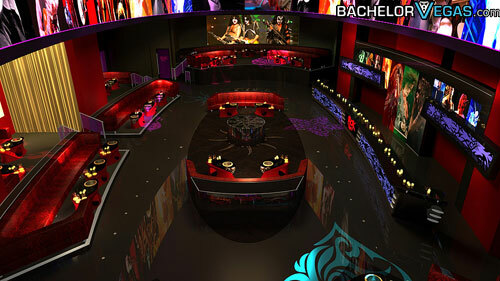 It features an IMAX screen suspended above the dance floor that encompasses the club 360 degrees. 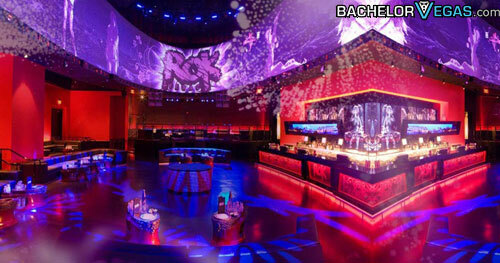 In addition the venue offers 3 sets of lasers and a state of the art sound system. 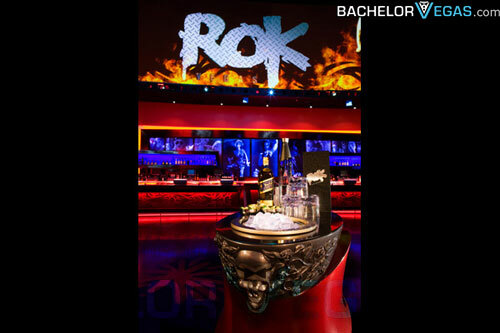 ROK is 7500 square feet on the inside and has 30 tables. 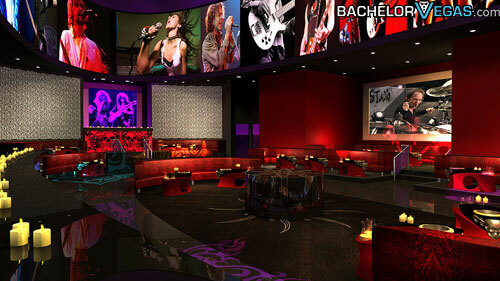 Lime Light, the patio, is 3000 square feet and features a separate DJ and views of the strip. 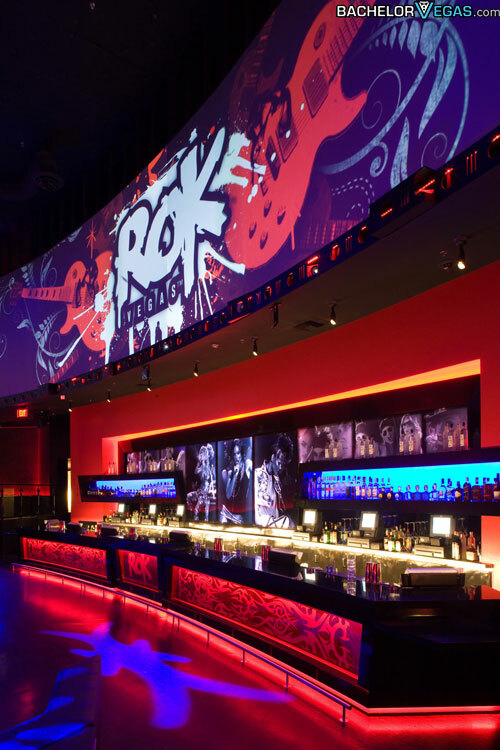 ROK Las Vegas is open Wednesday - Saturday from 10 30pm to 6am. Wednesday is service industry night. The first industry night will be October 1. 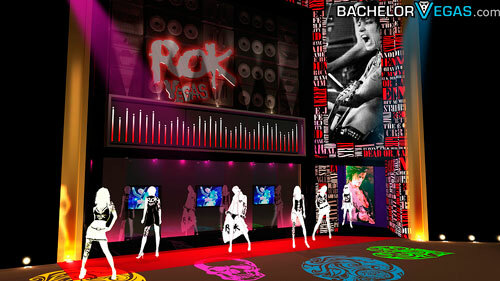 Thursday is Electro Rock Night featuring the top house music in Vegas. 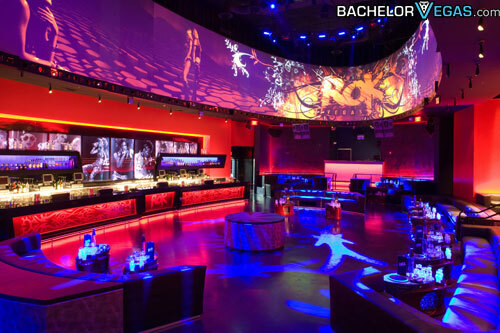 Cover charge is $30 and European Bottle service at Rok starts at $300. 3.5 on Jul 18, review by Tom H.
1.0 on Jan 4, review by jaim B. 4.5 on Mar 4, review by Steven P.